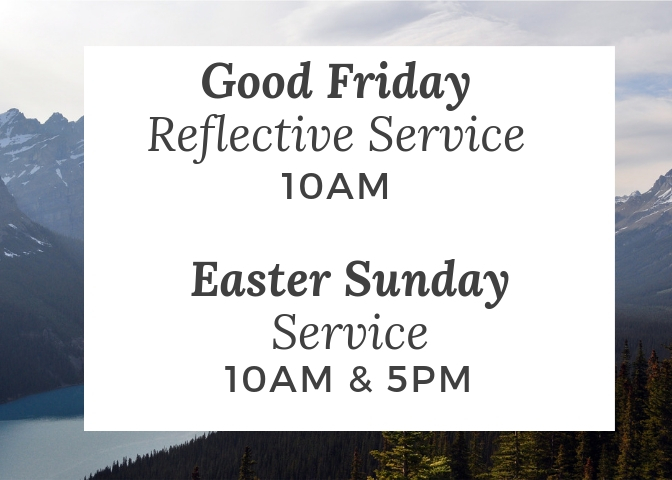 We’d love you to join us this Easter as we celebrate Jesus’ death and resurrection. Our Good Friday service will be sombre and reflective, starting at 10am. 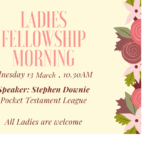 Kids’ Church will run for the duration of the service for children in Preschool-Year 6, and parents can sign in and drop off their children before the service begins. 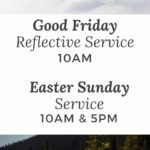 On Easter Sunday we will have our 10am and 5pm worship services as usual, with the children heading out to Kids’ Church after the first few songs & kids’ talk.